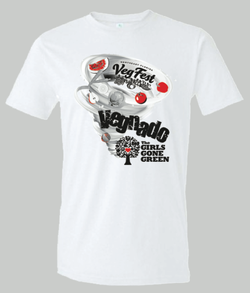 Own the one-of-a-kind #VEGNADO shirt, the official tee of Northeast Florida Veg Fest 2013! It's a super soft shirt made from 100% organic cotton showcasing a whirlwind of fruit and veggie goodness. As a bonus, you'll receive a FREE vegan decal hand-picked by one of The Girls Gone Green. You've got your travel mug. You've got your reusable bags. How about an eco-friendly snack pack set to round out your toolkit for life on the go? Bags are made from 100% organic cotton. By not using toxic chemicals to grow organic cotton means fewer poisons contaminating the soil, air, food supply, water AND the farmers & their families. The cotton is also certified to GOTS (Global Organic Textile Standards) and is also Fair Trade and CPSIA (Consumer Products Safety Commission Improvement Act) compliant. 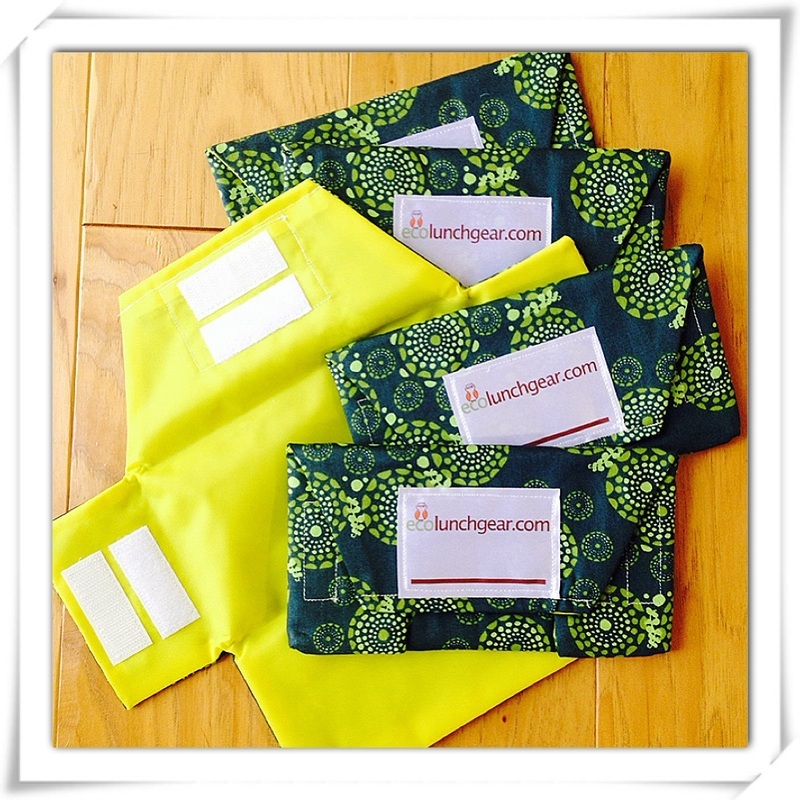 The reusable snack bag is thoughtfully designed to make it easy to clean and fun to use. Adjustable to hold any amount of your favorite foods like carrots, raisins or pretzels - while being easy to use for little hands to feel independent. Fully opens without any corners or seams for today's food to muck about in tomorrow's lunch.